Snapchat is hoping to make waves with its four-month-old Snap Originals initiative — its first major foray into original programming with vertically-oriented scripted shows and docuseries. In addition to her booming digital presence and rap career (Bregoli’s second single, “Hi Bich,” went gold), the entertainer has recently forayed into the cosmetics business. Earlier this week, TMZ reported that Bregoli had inked a $900,000 deal to serve as the face of indie brand CopyCat Beauty for a period of six months. 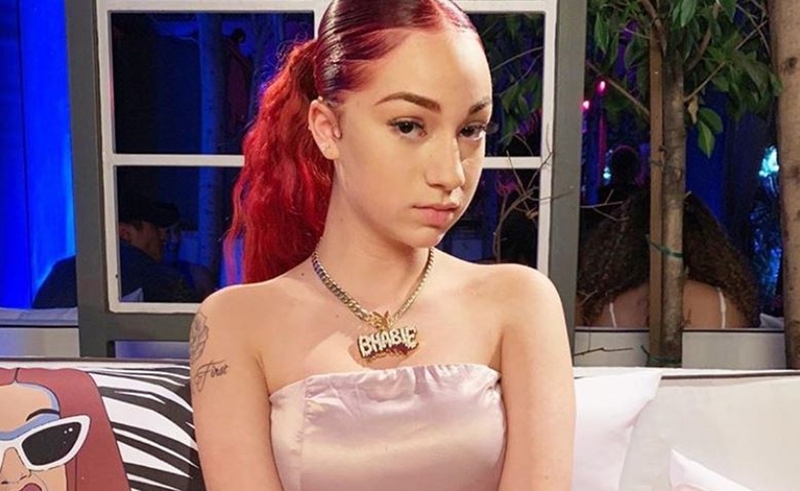 The company told TMZ that after signing the foul-mouthed teen, first-day sales climbed to $500,000 amid reports that Bregoli could land a beauty brand of her own.